Mattie Stepanek was a boy with muscular dystrophy, who passed away at “almost 14,” but whose short life touched millions. Mattie is still loved as a poet and philosopher. He was quoted often about celebrating life. 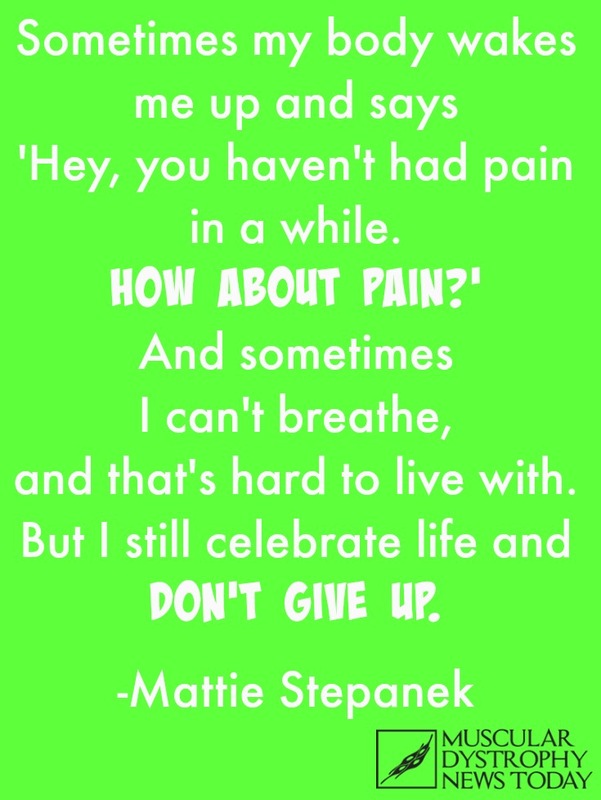 In this muscular dystrophy quote by Mattie Stepanek, he reminds us of the pain he lived with every day. 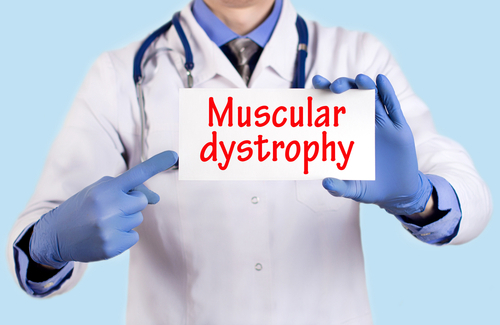 Muscular Dystrophy is a hereditary condition marked by progressive weakening and wasting of the muscles. 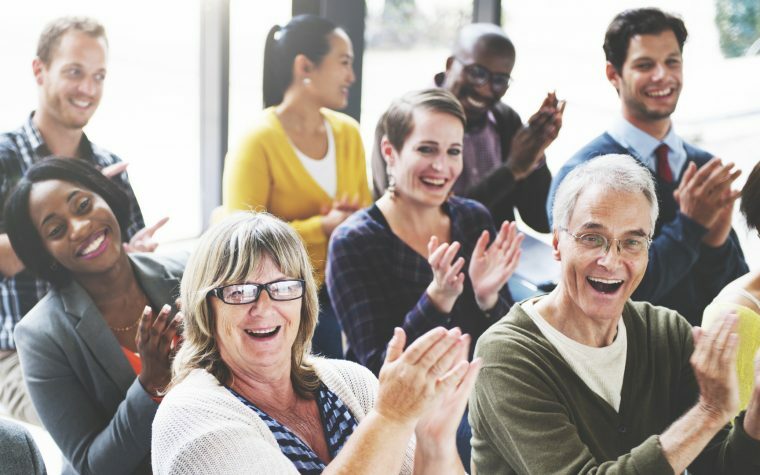 Have you been affected by MD? 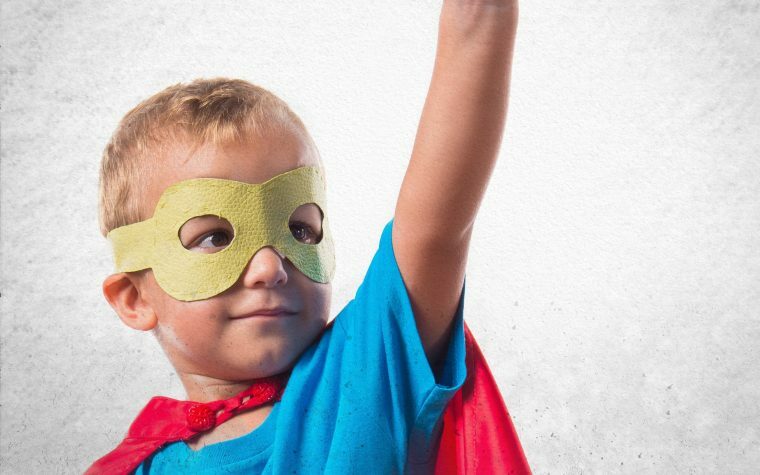 Join our Muscular Dystrophy Community on Pinterest.